Low energy levels or poor stamina can be due to natural reasons like aging or due to slowing down systems of the body. Lethargic lifestyle, medication and health conditions are also causes of low energy and can affect people from all age-groups. Sfoorti capsules herbal energy enhancer pills which shield ill-effects of diet and lifestyle and also correct disorders in body which deteriorate energy and stamina. 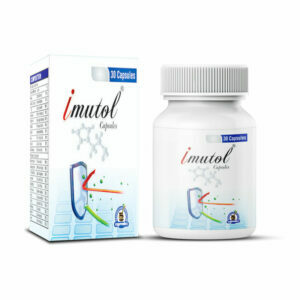 These pills come with nutritive herbs which are sources of bioactive nutrition. Body gains minerals. Vitamins, protein and amino acids from these herbs and raw material to produce energy. 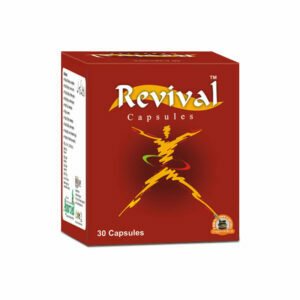 These pills also increase rate of energy producing reactions in the body to keep a person active. Herbal energy enhancer pills improve circulatory system and make blood flow even. Proper blood flow circulates nutrition all over body and energizes all the organs to boost-up vitality. Some of the herbs increase rate of tissues generation and make muscles and bones stronger. Faster tissues generation also keep organs healthy by replacing old tissues with new ones and maintain endurance and strength of the body. These natural energy booster supplements possess rejuvenating herbs which are sources of antioxidants. These protect cells and tissues from oxidative stress and also open-up blocked blood vessels. Some of the herbs in these pills are hormone balancer. Proper release of health promoting hormones improve metabolism and maintain energy production, and also keep a person in sound and relaxed mental state. These supplements provide most effective herbal treatment for low energy and to men and women of all ages. These reverse weaknesses and debilities occurring due to aging and also protect health from side effects of health conditions. Higher presence of toxins due to medication and poor diet is also major reason of low energy levels these issues cause lesser appetite and poor metabolism which deplete energy. Sfoorti capsules eliminate toxins, improve removal of waste matter, keep blood purified and cleanse liver and kidneys to rejuvenate entire health and improve vitality. 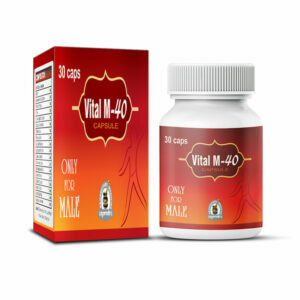 These supplements are excellent for gaining strong and healthy reproductive system. Supplement bio-active nutrition in wide range and remove deficiencies. Improve circulation of nutrition and energize all the organs of the body. Improve muscle mass and bone density. Maintain hormonal balance and suppress presence of harmful hormones. Powerful anti-toxin and anti-aging properties. Support vital systems of the body and keep immunity higher. Work for people of all age-groups. Improve reproductive system functions in men and women. 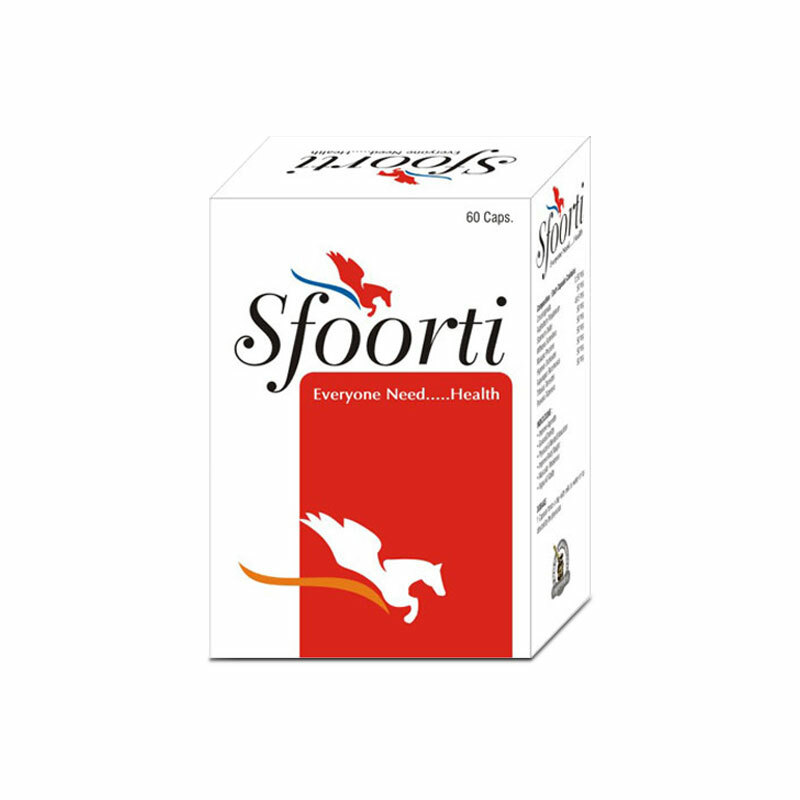 Regularly consume one or two pills of Sfoorti capsules after breakfast and dinner. Avoid misses and support with nutritious diet and active lifestyle. Avoid consumption of spicy, greasy, processed and oily foods. I was lacking in endurance and power. I purchased Sfoorti capsules and found it very helpful in developing endurance. I sent Sfoorti capsules to my Mom and she thought it was a gag gift. After she ran out she called me up to see where she could buy them because she definitely felt better when taking them. I take them too. Great energy booster!! Sfoorti capsules give me energy from start to finish! I love it. I just bought my 2nd pack. And this product can help you to curb your appetite too. Highly recommended! This product is worth the price and good to take, to keep your body healthy. I and my husband both use this and have had no side effects.